I recognize that not everyone is wired this way. Some of you folks out there get the most joy out of your life when circumstances let you wake up and do whatever seems best to you at that moment. I think that is terrific, even though it doesn’t work so well for me because I just love to make lists. Today is a special day as it is the first of the month. That means that I get to make my plan for writing for the month of September. Figuring out how and when I am going to find the time to indulge in my most favorite activity brings me no end of joy. When I do this, I feel like I am somehow outwitting the gods of practicality, who rule the mundane world. They have decreed that doing my laundry and paying my bills will fill all my free hours and no time will be left for what I love. I make my little list, looking for pockets of time I can claim as my own, and delight in the fact that THEY ARE WRONG. I’ve proven them wrong for 32 months in a row now and I intend to keep right on doing so. This first of this particular month, however, is even better than most. 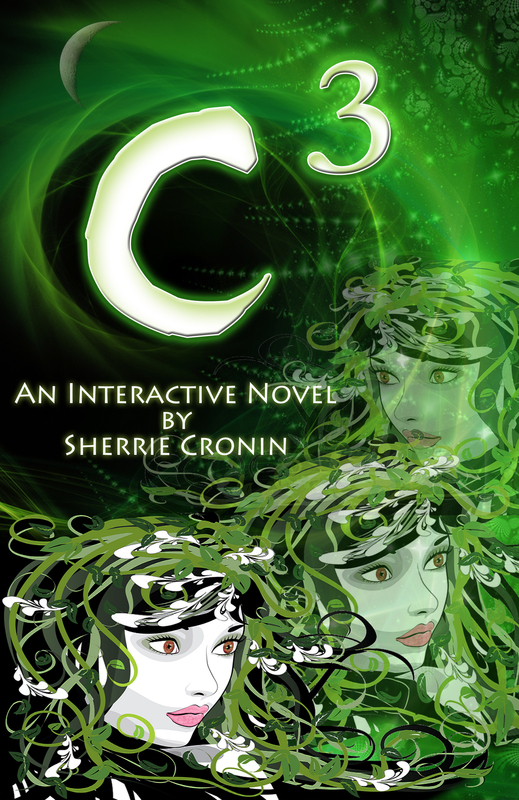 I have finished my fourth novel, c3, and it will be out on Kindle by the end of the year. Each book has been a challenge to get into for its own reasons, and this one was no exception. Once I became immersed in it, though, it took over and now I am sad to leave its world. I already love its newly designed cover, once again expertly done by Jennifer Fitzgerald at motherspider.com. I will spend September moving c3 along to my first group of beta readers, and making minor changes as they get back to me. This will be fun. I enjoy getting feedback on my stories and tweaking them to make them better. 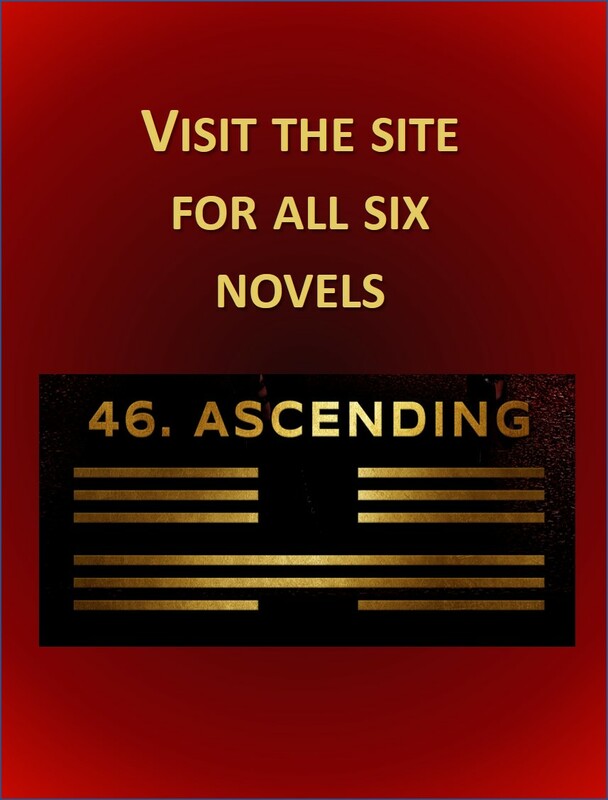 The activity that really excites me, however, is that I will also begin research and planning for my fifth novel d4. Because c3 and d4 overlap in time, and tell the tales of two sisters having simultaneous adventures far from home, I have had the plot of d4 in the back of my mind as I finished c3. I already know that it involves subjects that fascinate me, and I can’t wait to start researching. There is an old and frankly kind of stupid expression that goes “whatever blows your skirt up” and I probably don’t even want to know where it came from. The fact is that nothing seems to blow my skirt up more than planning to start a new book. It’s enough to make me want to dance for joy. 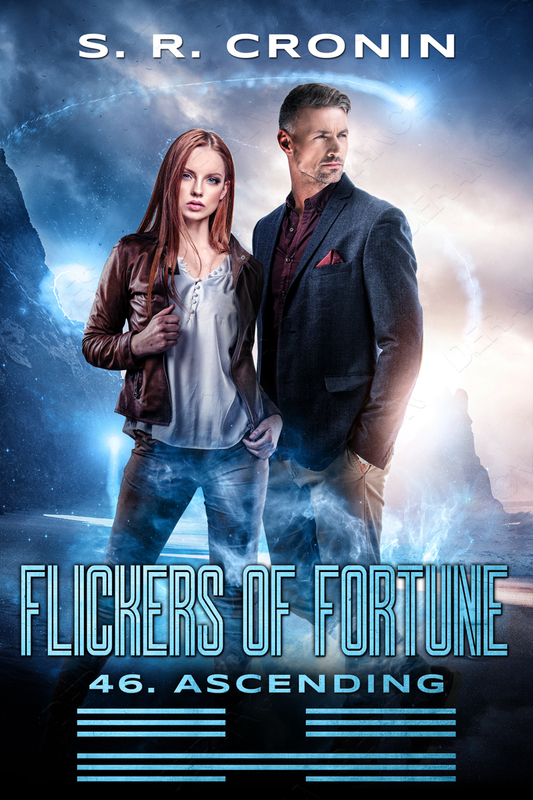 This entry was posted in writing and tagged book covers, c3, cover design, d4, finding time, lists, literature, new book, planning, starting a novel, time, time management, writing. Bookmark the permalink. 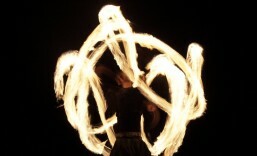 ← and the energy inside you goes round and round ….